Our unique fabrication process ensures the excellent nutritional properties of Hénaff Pork Pâté and fresh products. Although pâté or sausage recipes do not usually use the finest cuts of pork (tenderloins and hams in particular), Jean Hénaff decided to go against tradition and include them in its flagship products. This is what gives such products their incomparable flavours and nutritional qualities, with a lower fat content than most other French pâté and sausage products. 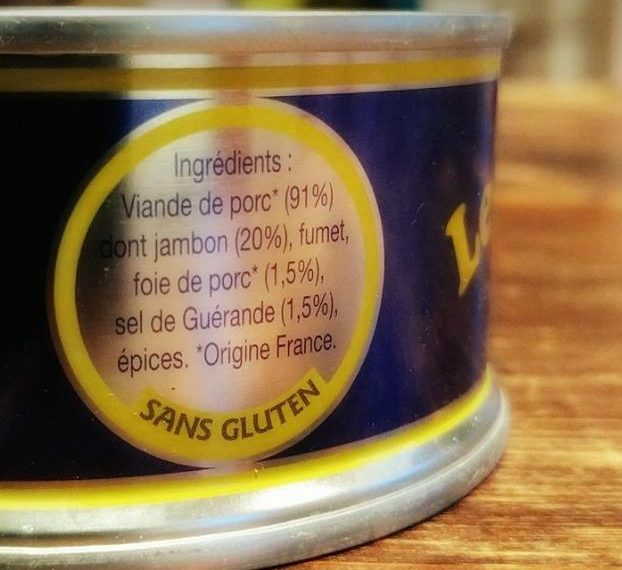 Note also that Hénaff Pâté generally contains more protein than other pâtés. Its salt content is in the lower range of the average salt content for similar products. Jean Hénaff goes even further by making its approach as open and natural as possible for all its recipes, with short ingredient lists and little or no additives. The company pursues a single objective: focus on bringing out the real taste of the foods. The company has signed up to the Bleu-Blanc-Cœur supply chain, a reflection of its unswerving commitment to the quality of its products. 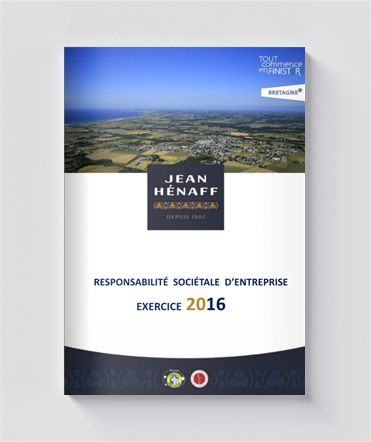 Alongside farmers, researchers or other brands, Hénaff demonstrates its firm commitment to providing quality products that are prepared and produced in France, in accordance with environmental rules and regulations. Products designed to respect the health and safety of consumers: one of the association’s aims is to rebalance the ratio of omega 6 to omega 3 essential fatty acids in people’s diets, with the emphasis on the latter. The animals in this supply chain are therefore given plant-based feeds such as those containing flax seeds, lupin and alfalfa, which are all rich in omega 3. Several Hénaff range products are produced from animals in this supply chain: liver pâté, farmhouse pâté, deviled ham spread and confit liver pâté. Provide consumers with products boasting improved nutritional qualities. This is the case with products made using Bleu-Blanc-Cœur materials and ingredients, based on their omega 3 content. Omega 3 are essential fatty acids that contribute to the healthy functioning of our bodies. The human body cannot produce omega 3 fatty acids naturally meaning that we have to obtain our necessary daily resources through our diet. Currently, people only eat 1/3 of the recommended amount!